I can’t wait to introduce P to Beverly Cleary’s books. They were such a part of my childhood, something my Mom introduced me to which became some of the first books I fell in love with. 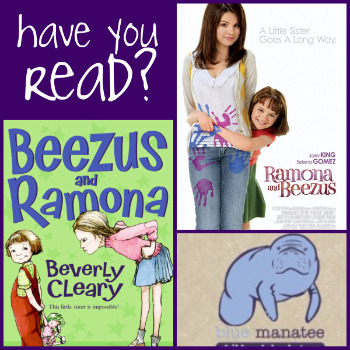 I can only hope the upcoming release of Ramona and Beezus will do Ms. Cleary proud! To get everyone in the mood for the movie, the blue manatee is hosting a “have you read…” gathering at their store on July 25th (1:30-2:30) to celebrate all things Ramona and Beatrice Quimby. If you have a young gal who has read or is reading this delightful series of stories, you won’t want to miss this! Activities and book discussions…I’m sure a murmur of anticipation about the movie can be expected as well. 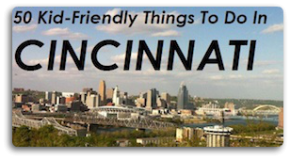 Ages 5 and up are invited to this free event. Oh Wow! I hope we can attend this! Ella is reading the Ramona books…she just recently finished Beezus & Ramona! Thanks for sharing Amy!